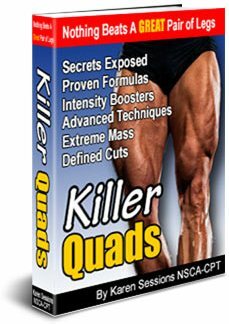 Whether you are a man or a woman, find out what it REALLY takes to build muscle quickly and easily. Use this natural apporach to work your body type and get results. Weather you're a newbie, seasoned veteran, or over 40, you CAN prep for a competition. Get the inside scoop on contest prep, how to build confidence, lose fat, build muscle, and transform your physique. Nearly all lifters and competitors use some sort of natural supplementation to push them through grueling workouts. If you need to to boost energy, build lean muscle mass we have the information. 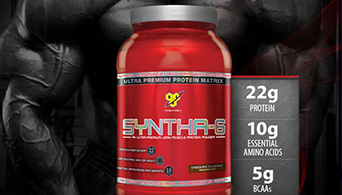 Proper supplements can give the lifter an advantage when food just isn't enough. There's no shortage of free fitness information on the Net. 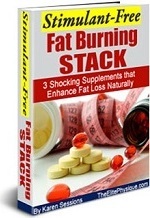 Browse Bing and see what you get; endless forums of how to burn fat and build muscle. Who is actually posting on these boards? 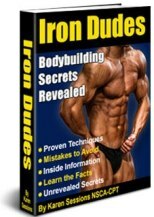 We have a full eBook library of how to build muscle, burn fat, and figure prep information. 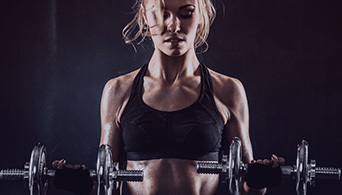 Join over 75,000 other men, women, and competitors who are getting the free fitness information on how to build muscle, lose fat, and totally transform their physique. We have the scoop and you can get really informative tips to help you meet your goal, sent straight to your e-mail inbox, totally spam-free! After YEARS of Researching, I’ve Compiled The ABSOLUTE BEST Figure Contest Prep and Female Bodybuilding Diet Plans To Give YOU The Extra Edge in Shedding Nasty Body Fat! 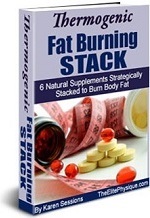 I have 7 GREAT fitness eBook available as well as Online Personal Training. "I have thumbed through all your eBooks now and there is so much information to absorb! Very scientific and it gives you an understanding of what you are doing, not just a short Oxygen Magazine type article or trainer just 'saying do this'. 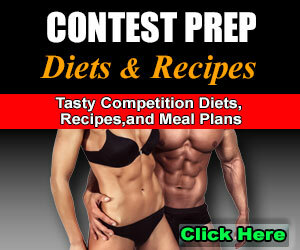 Your Figure Competition Secrets prep eBook gives information on how or why it will works if you apply the techniques. The format is easy to follow it is very well through for any level of fitness or knowledge. 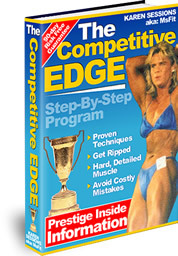 Our focus is on the information within the Figure Competition Secrets book since Kimberly has her first show this April. We bought all your other eBooks as soon as we dug into your Figure eBook figuring they would be of the same quality and they are. Trust us, we will spread the word about your books."